Steampunk as a visual style has been spotted everywhere from fashion to interior design and of course, music videos! 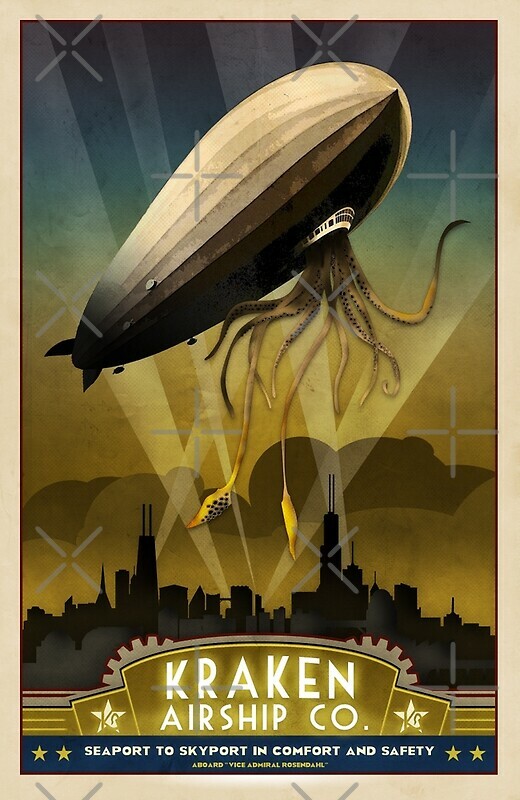 Right here in Chicago, the steampunk visual style can be seen by local artists and musicians. Silver and gold means so much more when I see silver and gold decorations in 19th century Gilded Age mansions. Fortunately, the Chicago area has several of these architectural representations with holiday events.